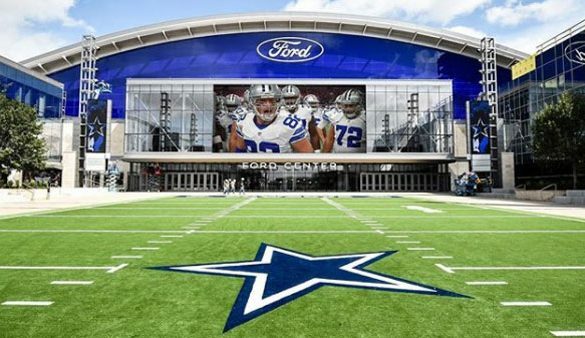 The Star in Frisco has been a one-of-a-kind collaboration between the Dallas Cowboys and featured retailers. Shopping at The Star is an unparalleled experience. In addition to the masterpiece that is The Star, you’ll dine, shop and explore the massive 91-Acre campus. Stores include Luchese, Nike and Fans United.